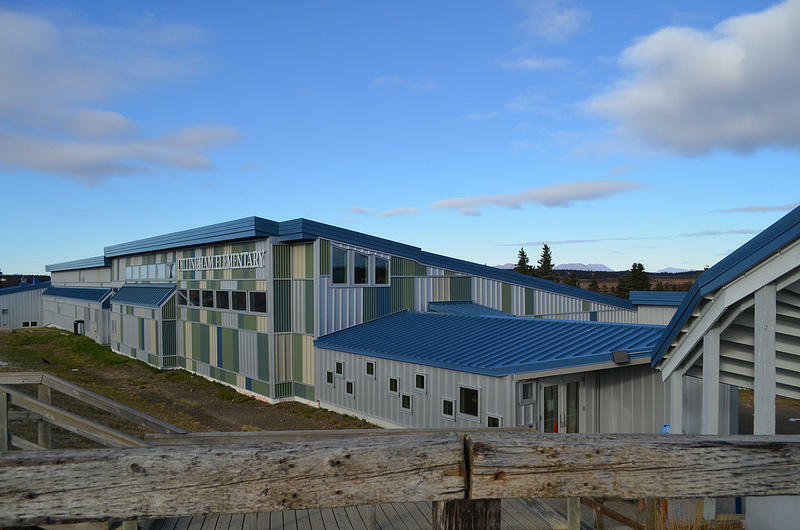 Dillingham superintendent, Jason Johnson, said that Dillingham will “be okay this year,” but he said that he sees the move as a hit to education in Alaska and especially to rural schools. When the legislature adjourned in May, the legislators agreed to a budget that increased public school funding by $20 million. 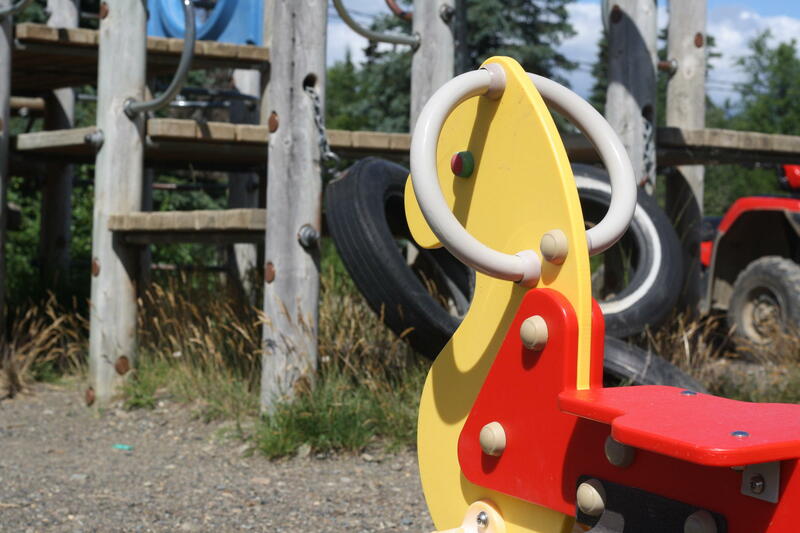 The Dunleavy administration made a supplemental budget request Monday that would cut $20 million for education from this year’s budget. 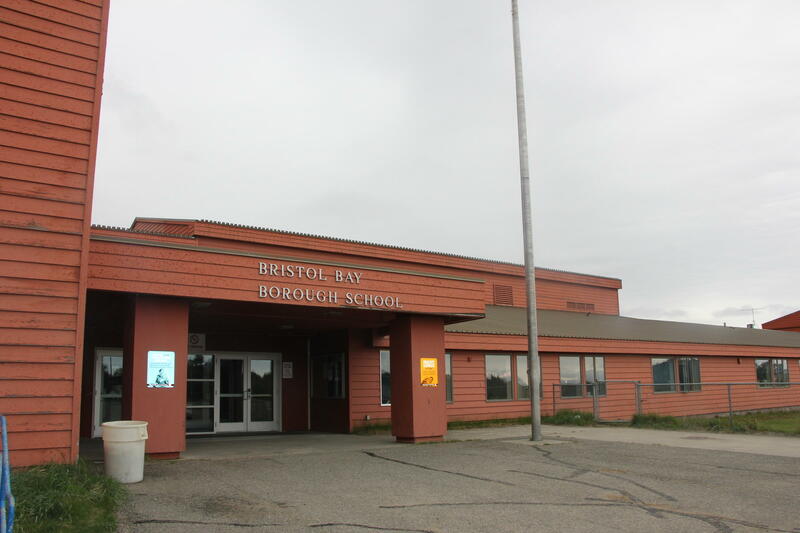 Of that $20 million, the state estimated $26,860 would go to the Bristol Bay Borough School District, $127,035 to the Lake and Peninsula Borough School District, $178,283 to the Southwest Region School District and $95,372 to the Dillingham City School District. The money had not yet been sent out to schools. Dillingham superintendent Jason Johnson said that Dillingham will “be okay this year,” but he said that he sees the move as a hit to education in Alaska and especially to rural schools. He stressed that school funds are already stretched thin. If cuts to education funding become a norm, he thinks that will negatively affect students and communities. “The budgets are already tight, especially in all the small districts in the state and even in the larger ones. If this would be a trend, there’s no way that the district could continue to operate at its capacity as we do today,” Johnson said. In a Senate Finance Committee meeting on Tuesday, Donna Arduin, director of Alaska's Office of Budget and Management, explained, "We worked with our agencies to identify areas where money had not yet been dispersed and identified this area as one of, you'll see, several in the budget in order to make up for the needs of short funding in the current budget as well as the priority needs of earthquake disaster response and recovery." Dunleavy’s supplemental budget request would also cut $3 million for the Village Public Safety Officer Program, while increasing funding for Alaska State Troopers by $3.6 million. Rep. Bryce Edgmon of Dillingham said that some legislators were surprised to see the governor propose significant cuts to programs in a bill that would adjust the state’s budget midyear. He said he anticipates these proposals are setting the stage for a factious battle over next year’s state budget. Kokhanok School is a part of the Lake and Peninsula School District. Before the legislature can make a decision about Dunleavy’s budget proposals, the Alaska House of Representatives will need to organize. Last week, the nomination of Republican David Talerico, a Republican from Healy, was met with a 20-20 split vote. Edgmon was also nominated to serve another term as speaker of the house, but his nomination was withdrawn after the split vote for Talerico. The Dunleavy administration introduced also introduced a second supplemental spending bill on Monday. It would provide funding for earthquake relief. Contact the author at avery@kdlg.org or 907-842-2200.